On Christmas Eve 1914, when WWI was well underway, soldiers lay in their trenches ready for the enemy to attack. But soldiers on the both sides of the Western Front had misgivings about killing their fellow man on a day that celebrates Peace on Earth. These men defied the orders of their superiors and for a day laid down their rifles and celebrated Christmas in No Man’s Land. 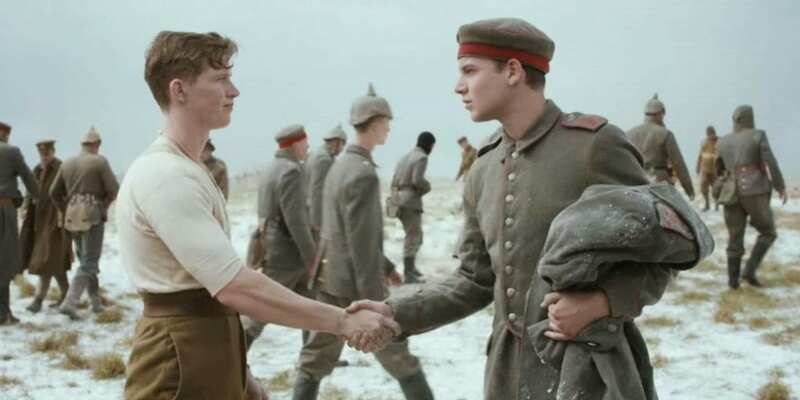 Through the eyes of British, French, and German soldiers we see how fragile it was, and how brave these men were to celebrate peace in a time of war.